Should You Be Performing Facebook Background Checks? When it comes to recruiting potential employees, social media has become a popular resource for finding candidates that will fit the required job skills and become a top-performing employee. But is using information from social media profiles a legal and reliable part of the recruiting process? As reported in the 2013 Hiring Trends and Practice Survey, roughly 8% of HR specialists are using social media to pre-interview a candidate. Another 8% are also using social media for the post-offer and post-interview of a potential candidate. According to the survey, employers are using social media for both exempt and non-exempt employees, at between 13%-11% when it comes to recruiting, respectfully. Using a third party administrator to conducting a background check is best practice. This way, all of the relevant information needed to make a hiring decision will be given. According to anarticle from ERC partner Corporate Screening, "There are still many gray areas about using social media in hiring. 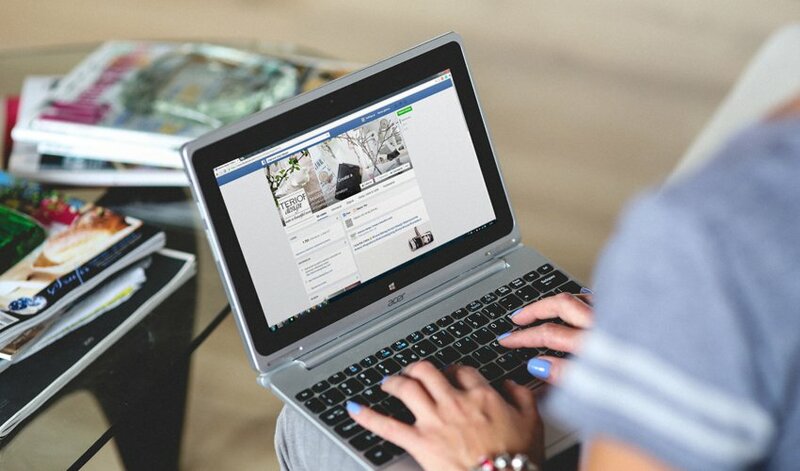 Some research indicates that job seekers hold a negative view of employers who check Facebook when hiring, and could potentially put off top job prospects. This is something employers may want to keep in mind as they review their pre-employment screening program." Also, it's important to note that all information used to deny credit or a job to a candidate must be disclosed and given to the applicant. The applicant will then have an opportunity to dispute the information, all under the Fair Credit Reporting Act. This only applies when using a third party. However, if you are conducting a background check on your own, here are some of the potential benefits and risks HR professionals run in to when using social media to check on potential employees. The above list is protected from discrimination under Title VII, ADA, ADEA, and other local laws. A candidate cannot be disqualified from a job based on this information alone. Also, information shared on social media is not always true and certainly is not verified information. Depending on privacy settings, others can post content on the candidates page that was not verified yet by the potential candidate. As a rule of thumb, always be sure to consult with your organization's employment law attorney before proceeding.